a 5 day, 4 night camp for 3rd–6th graders to experience the time of their lives and learn more about the message of Jesus Christ! All you need to know if you are bringing a group to camp. Want To Become a Staffer? 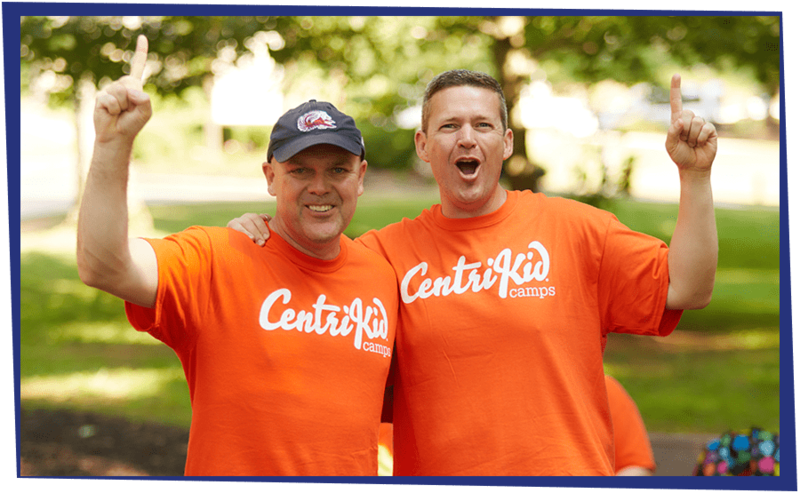 Many adult leaders have asked about how we train CentriKid staffers to share the gospel with kids at camp. We hope this resource is valuable for many more to be trained for sharing the gospel with kids. Check out different kids ministry resources from LifeWay Kids recommended by CentriKid Camps. Available online or at your local LifeWay Store.